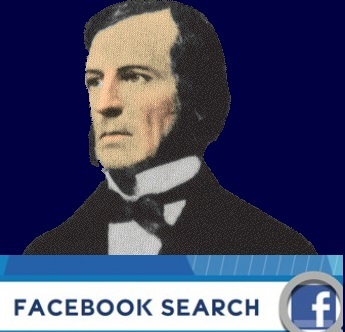 It’s a well hidden sourcing secret – I have not heard anyone mention it – but Boolean Search on Facebook is possible. Boolean search is NOT available through the Graph search. Most people think it’s not possible at all, unless you pay for some expensive tools. But it’s possible and, though it’s somewhat limited, there are certainly good practical uses for it. In addition to using Boolean OR’s in the current city, employer, and school fields, you can also add Boolean OR’s for hometown, high school, and grad school and combine with the above. A use case I can imagine is, for example, a search similar to the above example. You would need to add several more locations, that would cover the San Francisco Bay Area. Optionally, you can list some top schools for Computer Science. You can list some top companies that employ software engineers… and then find the local engineers in the results. As a different application, a Boolean OR in the home town field may be useful for searching for bi-lingual people. This search is available for some Facebook members on the right side of this page – under “Search for Friends”. For some other members it shows up on the left side in “Friend Browser” – “Find friends from different parts of your life”. The trick to switch to Boolean is to uncheck the checkbox with the selection, for example, for the employer. This would let you to add another employer to the OR statement. You can add OR statements for the other fields in the same manner.